Our luxury vacation residences are conveniently located along historic Thames Street, which winds through the center of downtown Newport, Rhode Island. 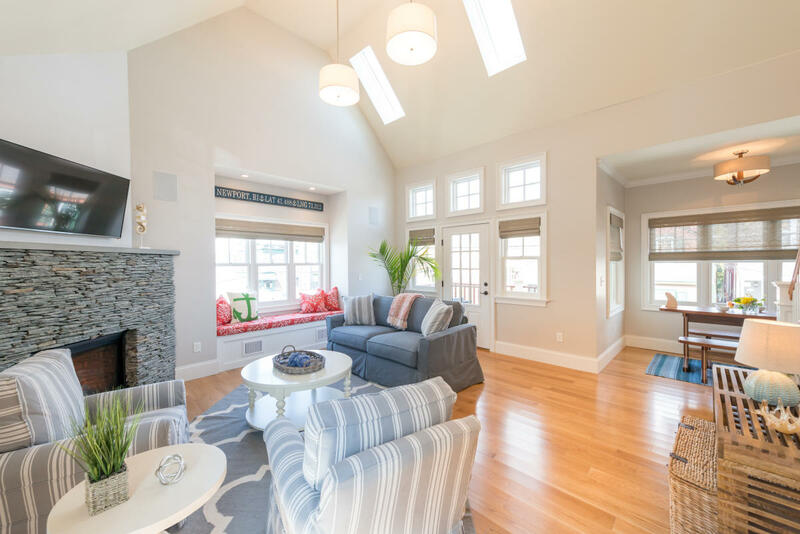 These unique residences allow you to enjoy a Newport vacation with all of the comforts and conveniences of home. 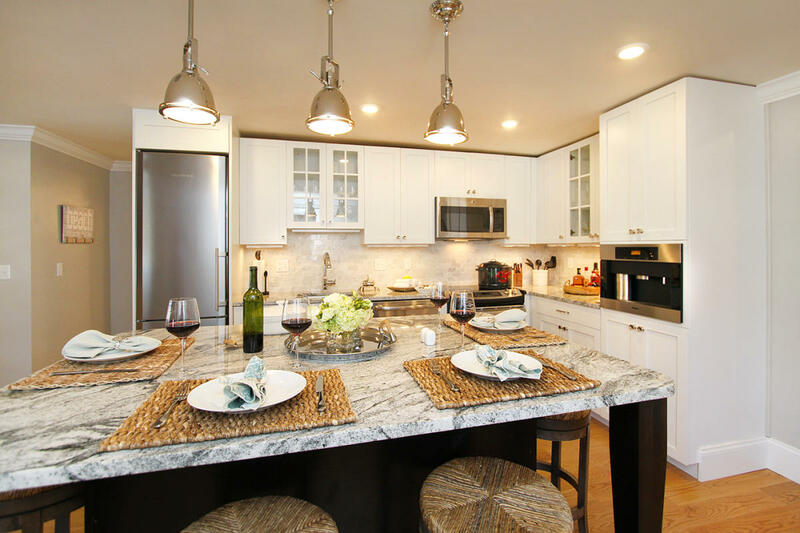 Nestled in the heart of the "City by the Sea," The Newport Lofts situate you just steps away from Newport Harbor, world class shopping, fine dining, historical sites and so much more! The Newport Lofts offer a truly comfortable and opulent travel experience. 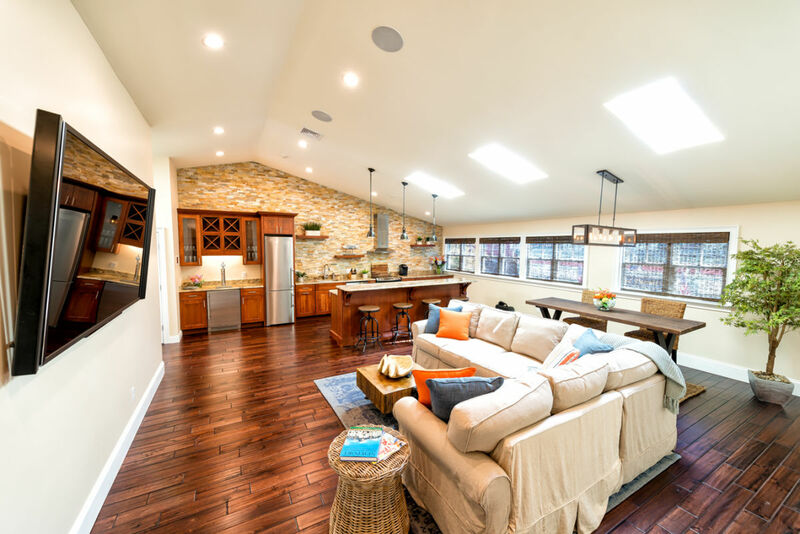 These vacation homes were designed with: gourmet kitchens, full private bathrooms attached to every bedroom, blue tooth accessible surround sound systems and flat panel HD televisions in every room. 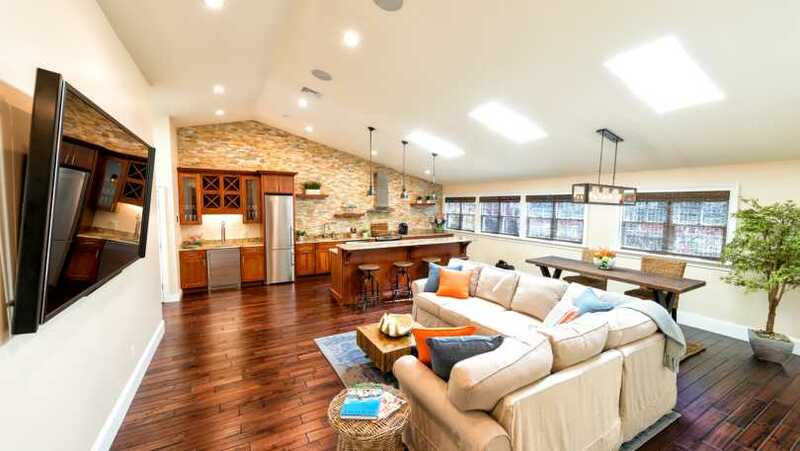 Each dwelling comes fully accessorized with high quality linens, kitchenware, beach accessories, laundry machines and spa like soaps and shampoos. 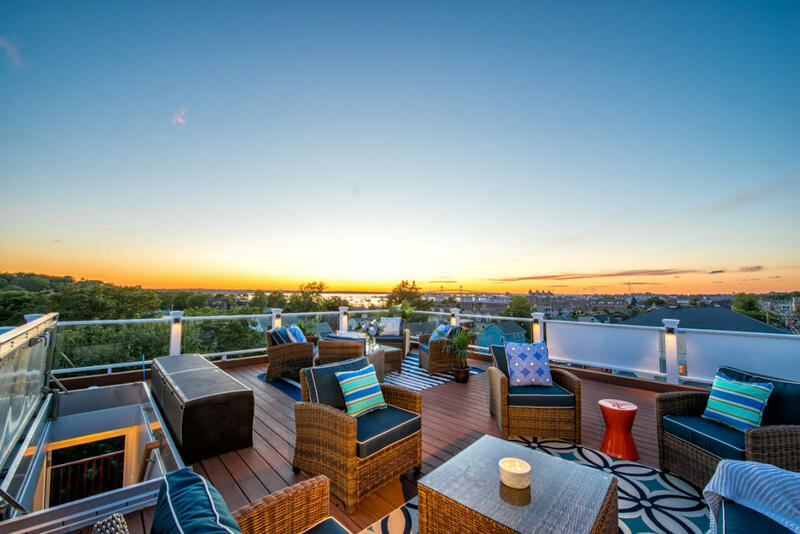 Several of The Newport Lofts feature cozy fireplaces and exquisite outdoor spaces offering views of both Newport Harbor and the downtown area. 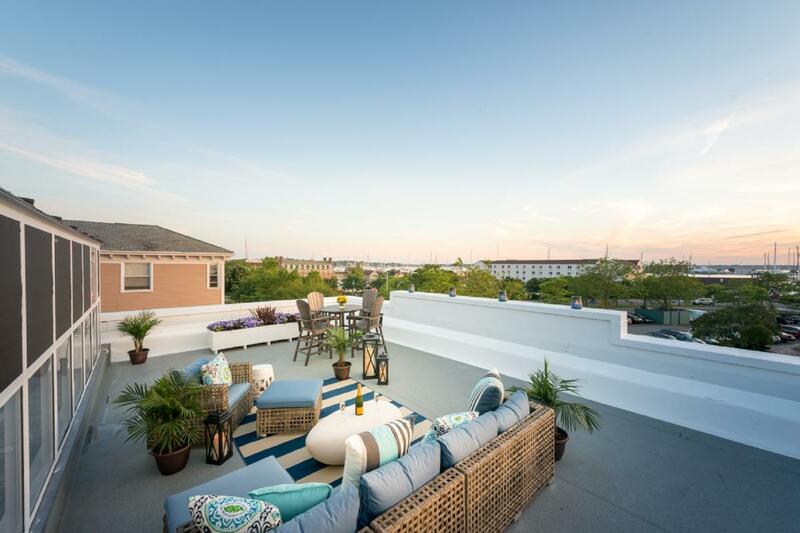 The Newport Lofts are the most convenient, luxurious and valued places to spend your Newport vacation. The Newport Lofts are owned and operated by Landings Real Estate Group, a local real estate development company in Newport, RI. Our team at The Newport Lofts is made up of local, knowledgeable individuals offering many concierge services to make your stay with us as comfortable as possible.